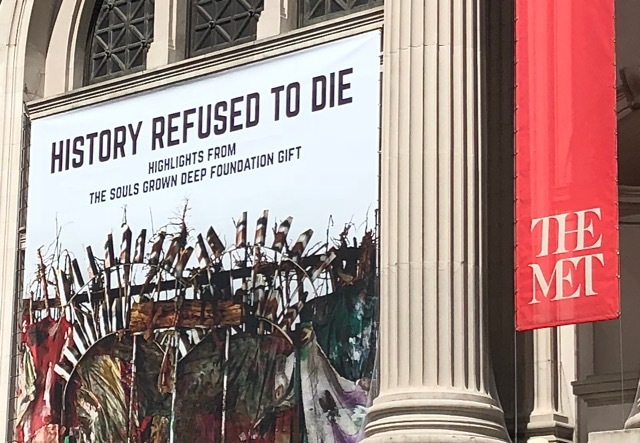 In 2014 the Souls Grown Deep Foundation began a multi-year program to transfer the majority of works in its care to the permanent collections of leading American and international art museums. To date, this program has led to the acquisition of over 300 works by 85 artists from the Foundation’s collection by museums including The Metropolitan Museum of Art, the Fine Arts Museums of San Francisco, the High Museum of Art, the New Orleans Museum of Art, the Philadelphia Museum of Art, the Ackland Art Museum, the Virginia Museum of Fine Arts, the Brooklyn Museum, The Morgan Library & Museum, the Dallas Museum of Art, the Spelman College Museum of Fine Art, and the Museum of Fine Arts, Boston, as well as multiple major exhibitions and publications including Revelations: Art from the African American South at the de Young Museum in San Francisco and History Refused to Die: Highlights from the Souls Grown Deep Foundation Gift at The Metropolitan Museum of Art. In the course of this multi-year program, museums are being invited to apply, but members of the Association of Art Museum Directors may indicate their interest in an email to info@soulsgrowndeep.org. 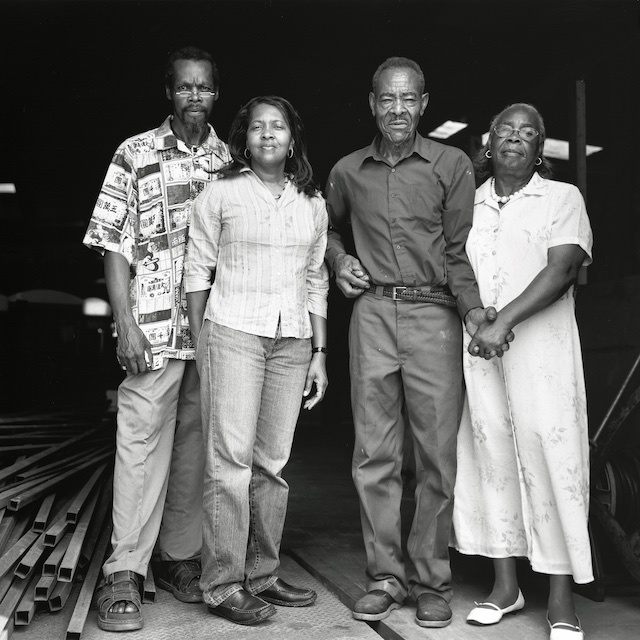 The Souls Grown Deep Foundation Collection contains over 1,000 works by more than 160 artists from the African American South, two-thirds of whom are women. Ranging from large-scale assemblages to works on paper, the Foundation is particularly strong in works dating from the death of Martin Luther King, Jr. to the end of the twentieth century. The roots of these works can be traced to slave cemeteries and secluded woods. Following the Civil War, when the southern agrarian economy collapsed and rural African American sharecroppers and tenant farmers were forced to migrate for survival to major population centers—particularly in and around Birmingham, Alabama, where iron and steel production created jobs—a new and more public language of quilts, funerary, and yard arts arose. Beyond painting, sculpture, assemblage, drawing, and textile-making, this tradition also included music, dance, oral literature, informal theater, culinary arts, and more. Much like jazz musicians, the artists of this tradition reflect the rich, symbolic world of the black rural South through highly charged works that address a wide range of revelatory social and political subjects. Several exhibitions in recent years have drawn works primarily from the collection today in the care of the Souls Grown Deep Foundation, including The Quilts of Gee’s Bend, organized by the Museum of Fine Arts, Houston and the Whitney Museum of American Art in 2002, which traveled to the Corcoran Gallery of Art, Cleveland Museum of Art, Chrysler Museum of Art, Museum of Fine Arts, Boston, High Museum of Art, and four other museums; Thornton Dial in the 21st Century at the Museum of Fine Arts, Houston in 2006; Hard Truths: The Art of Thornton Dial, organized by the Indianapolis Museum of Art in 2011, which traveled to the New Orleans Museum of Art, the Mint Museum, and the High Museum of Art; and Fever Within: The Art of Ronald Lockett, organized by the Ackland Art Museum in 2016, which traveled to the American Folk Art Museum and the High Museum of Art.